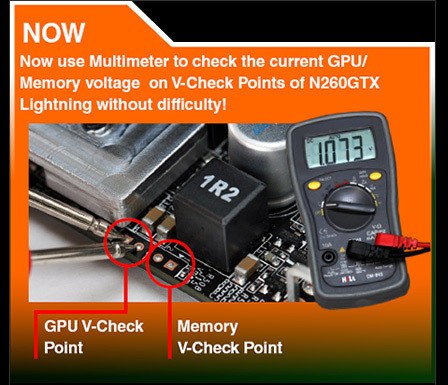 After winning many awards of international media, the MSI N260GTX Lightning now proves to be the best choice for overclockers. 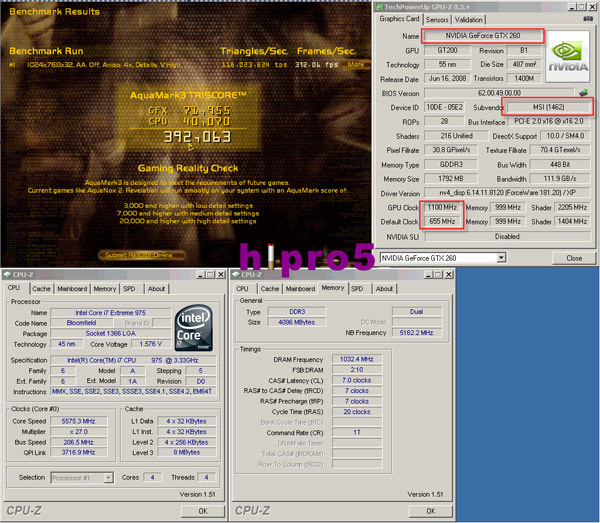 The clock record of 1.1GHz comes just before MSI’s Master Overclocking Arena (MOA) 2009 on 17th and 18th of July in Munich, Germany. Hipro5 will represent Greece together with gprhellas and J/C Denton of www.hwbox.gr. 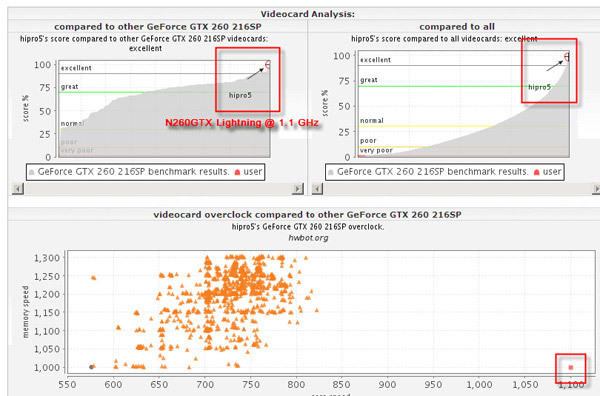 On MOA, all overclockers will use MSI Eclipse SLI and MSI N260GTX Lightning to overclock.